Founded in 2010 and located in New Caledonia, MAGIS is specialized in ESRI solutions, world leader in the GIS software industry. We offer our expertise services to help you implement your GIS projects. Our mission is to help you find and create the best technological solutions with high quality services, to enable you to get the most out of your geographic information system. Providing you with good technical support to help you gain real autonomy in the use and enhancement of your GIS. Bringing you this little something that will enable you to get the most our of your GIS: we are sharing all the advices, best practices and experiences that will help you bring success to your project. We are a team of 4 highly qualified engineers, adapting the power of our collective skills to your needs. 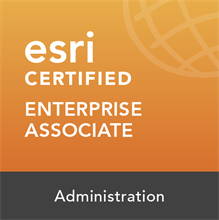 In order to guarantee you our professional skills, we are committed to certify our team with ESRI high level certifications standards. 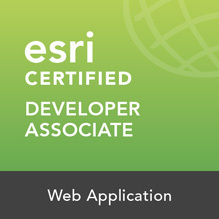 MAGIS is ESRI Partner Network Silver, and ESRI France Partner. We are ESRI official reseller in New Caledonia. 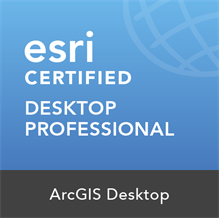 We have ESRI Developer Network licence and all the ArcGIS platform to help you implement your GIS. In 2015, we chose to reinforce our activities in rugged devices (tablets and notebooks) with a partnership with Getac. Since 1989, Getac has been manufacturing rugged computers for some of the most demanding users in some of the most demanding environments.